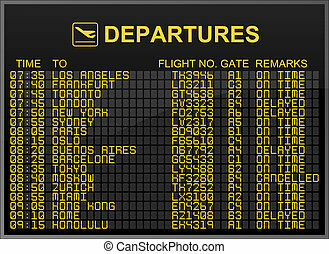 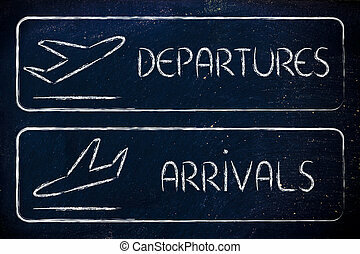 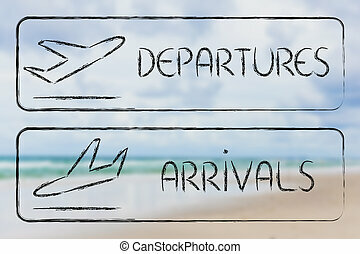 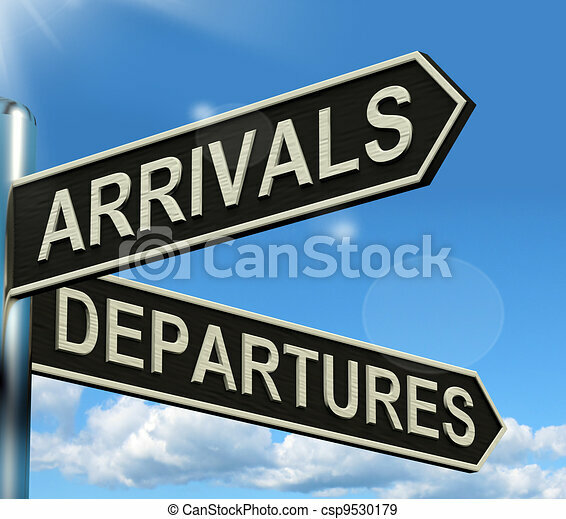 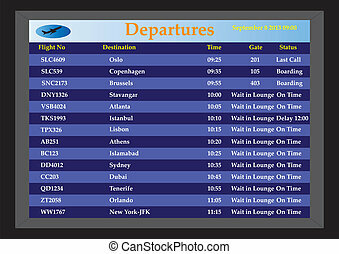 Arrivals departures signpost shows flights airport and international travel. 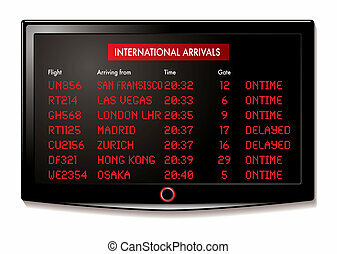 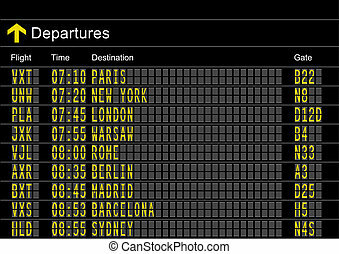 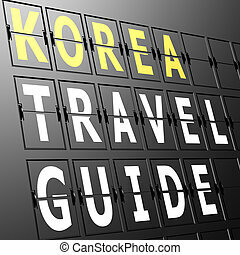 Vector airport departure board with timetable of airliner flights. 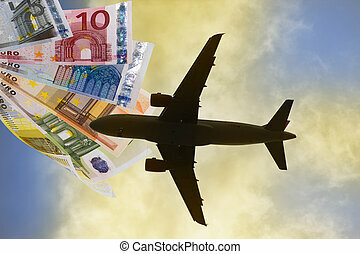 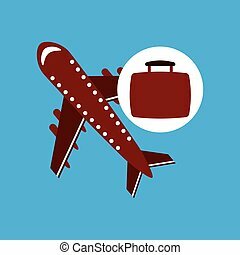 Business travel and airline transportation concept. 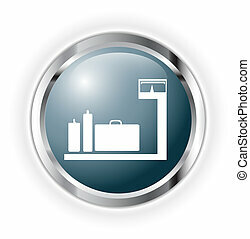 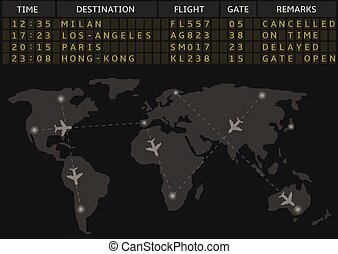 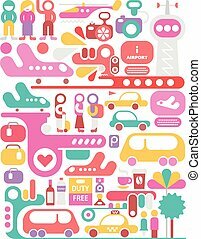 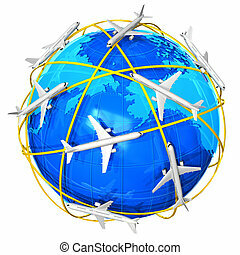 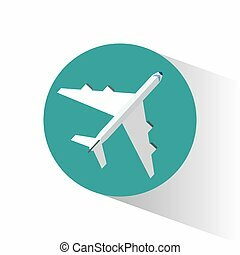 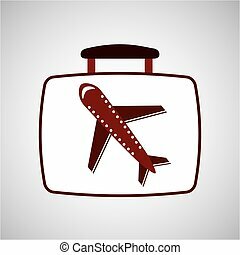 International Airport conceptual vector illustration isolated on a white background.